Join Jack, as my dog selects music for his pawfect show! Hi, I'm producer Chris, and during the week, Jack sniffs out the music list for airplay on the radio, and it is in ((stereo)) where available! Email Jack through me at "ProducerChris@JacksTracksMusic.com"! Jack does pawtographs, too. Jack's Tracks is heard Sundays starting at 4 p.m., on "Rez Radio", 91.3 FM and through various streaming services such as "IHeartRadio", "Receiva", and "Tune-In". iHeart link is below! Tune in to Rez Radio via iHeartRadio. The Southern California Radio premiere of Tim Flannery's "Last Of The Old Dogs" this afternoon at 5 p.m., on Rez Radio! Tim's limited tour hits Carlsbad in November. 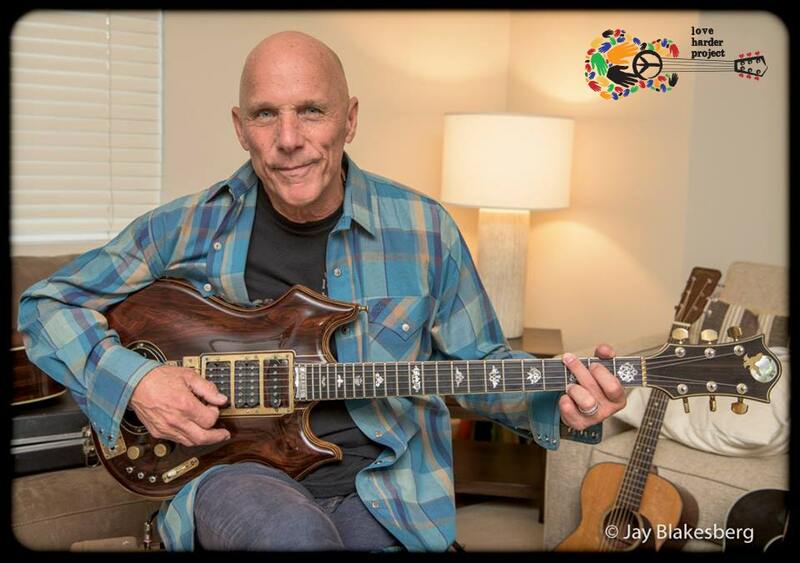 Visit TimFlannery.com for info and tickets. Plus, new music from Western Scene, Angels & Airwaves, Nathan James, and more in a two hour packed show. See you on the radio at 5 p.m. (Pacific) on Rez Radio. Streaming link is directly above the article. Hi!! I'm Chris and I live in San Diego County California. I take photos from my iPhone and post my adventures here. (c)2016 JacksTracksMusic.com, Jack Rylee Bojangles, proprietor. Simple theme. Theme images by luoman. Powered by Blogger.